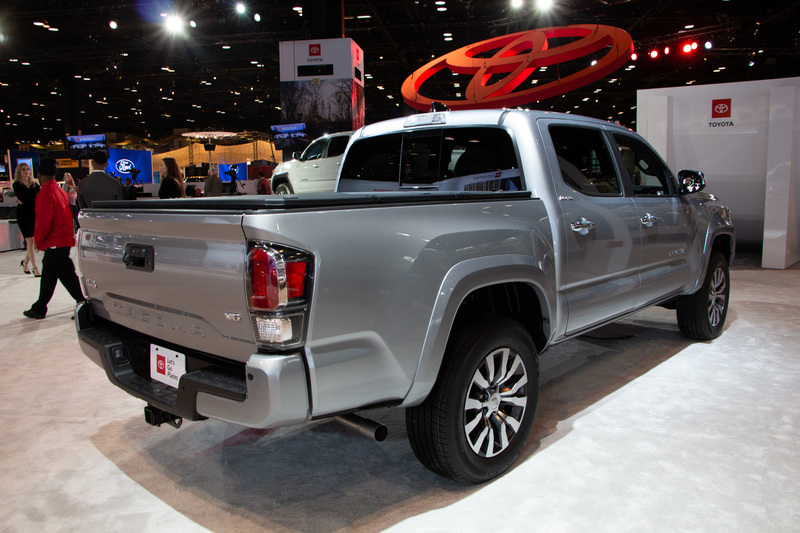 CHICAGO, IL – The mid-size pickup truck market is heating up, especially with the return of the new Ford Ranger. 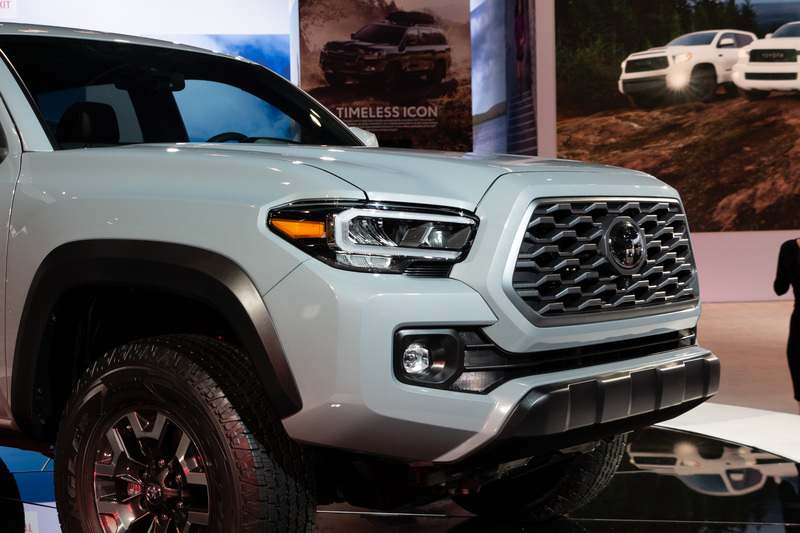 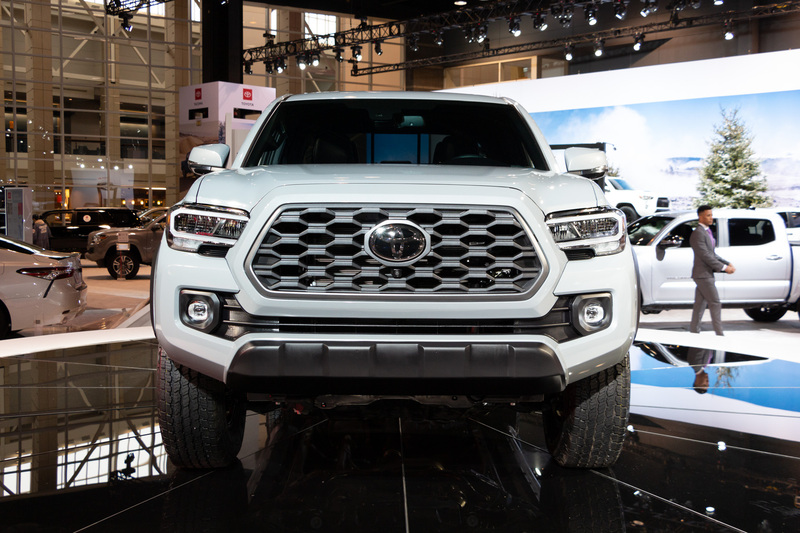 So Toyota is stepping up and giving the Tacoma a bit of a refresh for 2020. 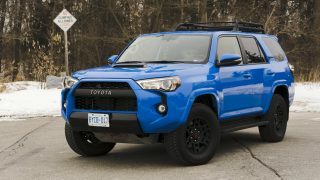 A revised front end, big updates inside, and changes to make the off-road ready versions even more capable. 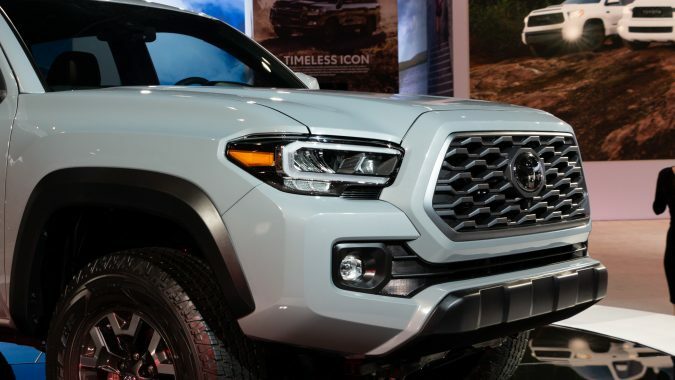 Tacoma buyers are not likely looking for a massive change to their pickup, and they won’t need to worry. 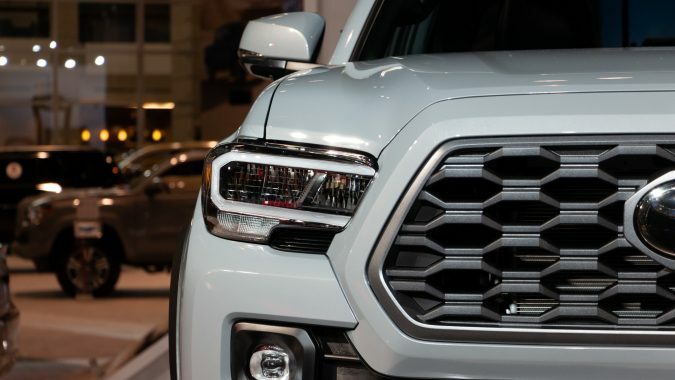 At first glance, this is clearly still a Tacoma. 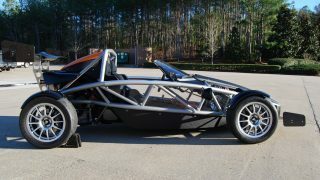 But that doesn’t mean they can’t tweak it a little. 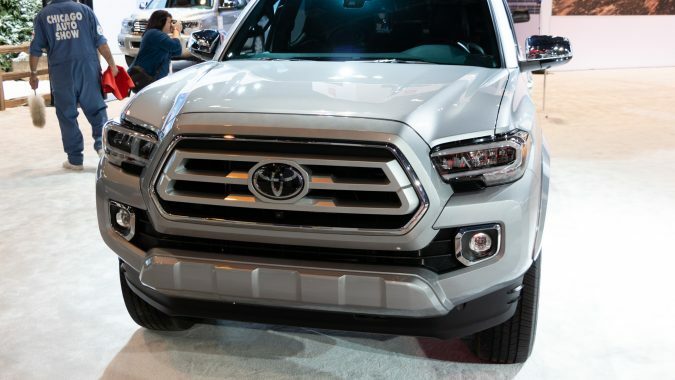 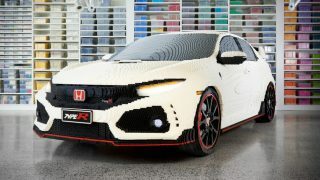 Most models get a new grille design, with some changes to set each trim level apart. 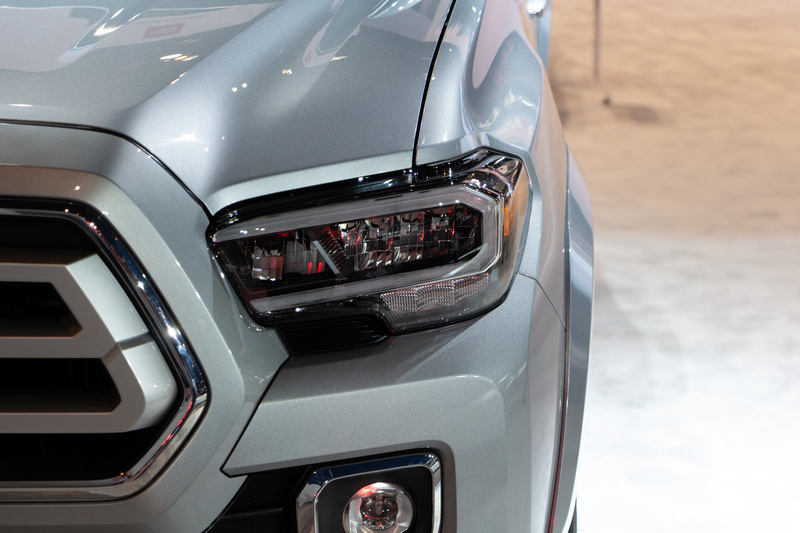 On the TRD trims, a new LED running light and LED headlight upgrade is available. 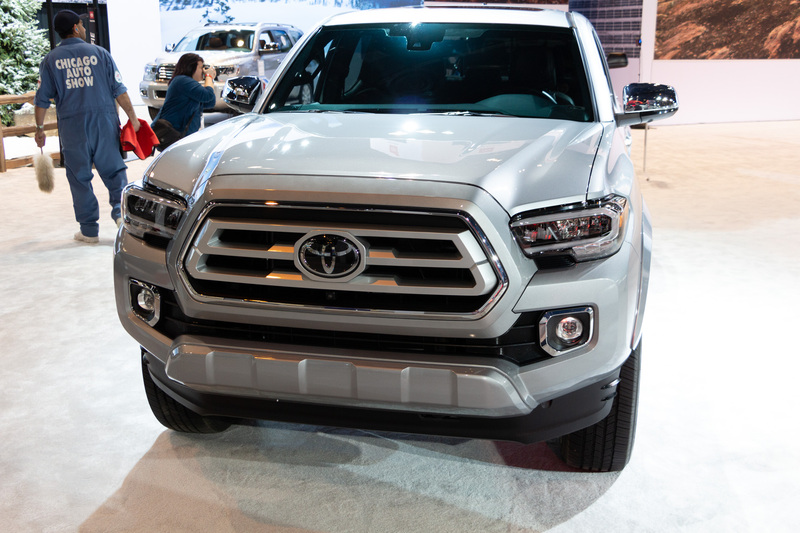 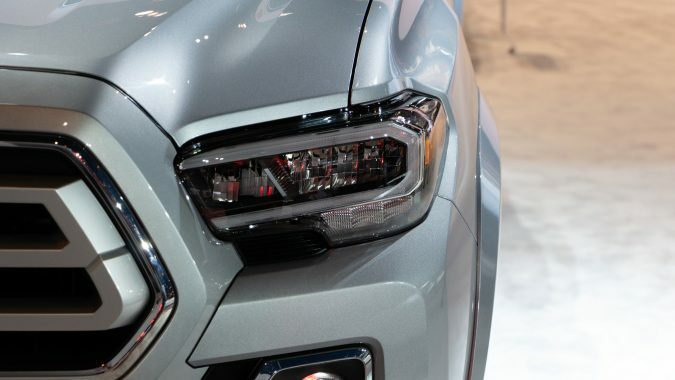 The TRD PRO gets a unique sequential LED design, but Tacoma Limited gets the new LED lights standard. 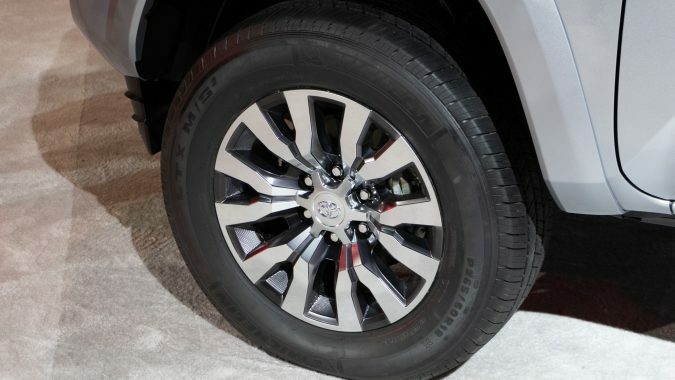 Most trims get new wheel designs as well. 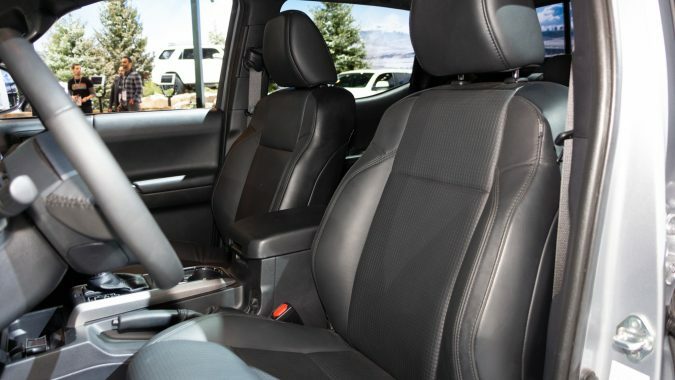 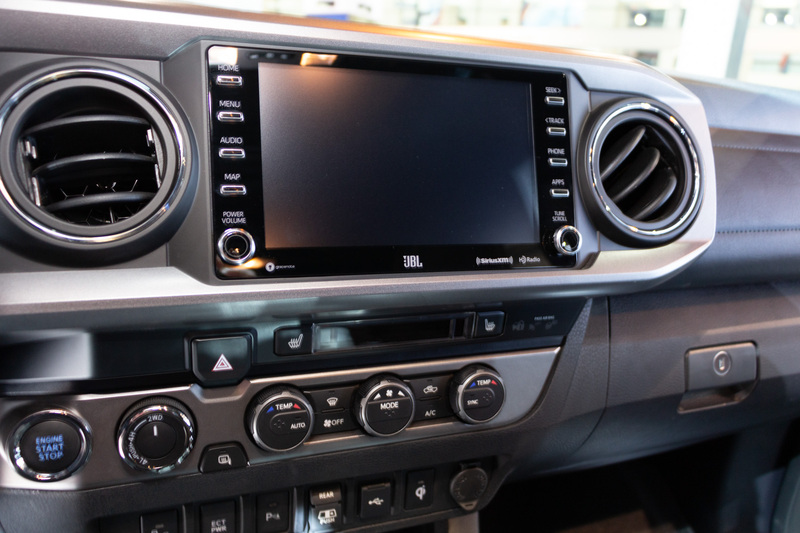 On the inside, the most noticeable change is a new audio system. 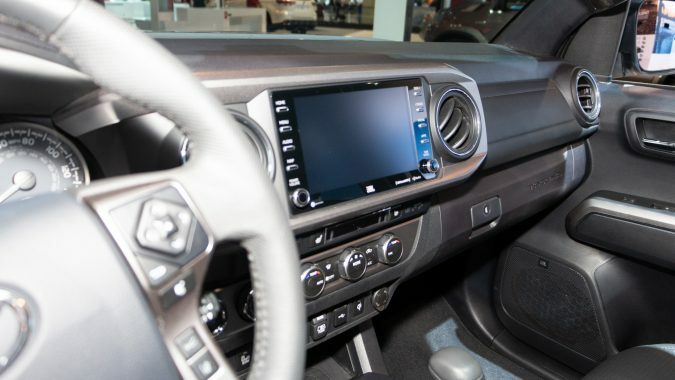 A 7.0-inch screen on the base SR truck, with an 8.0-inch system on SR5 and up. 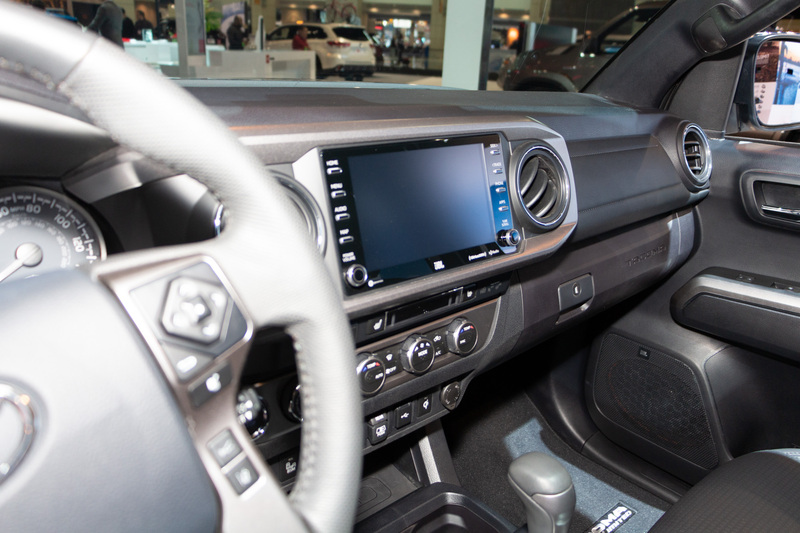 The new system gets Apple CarPlay and, finally, Android Auto. 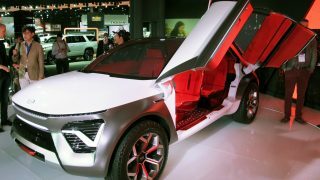 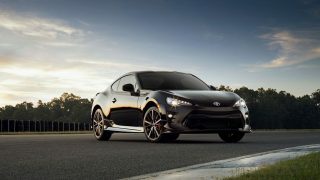 That makes it the first Toyota to get that connectivity software for Android phones. 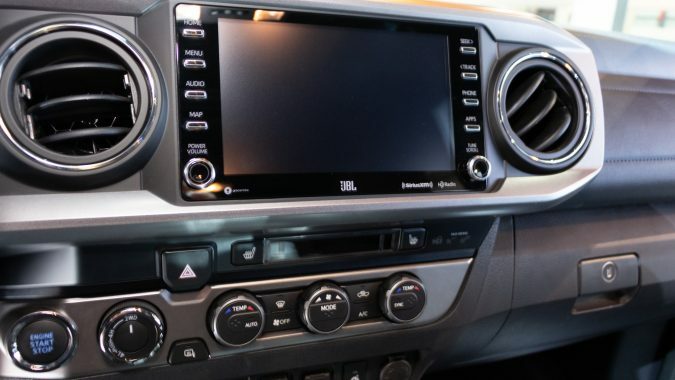 It has Amazon Alexa support as well. 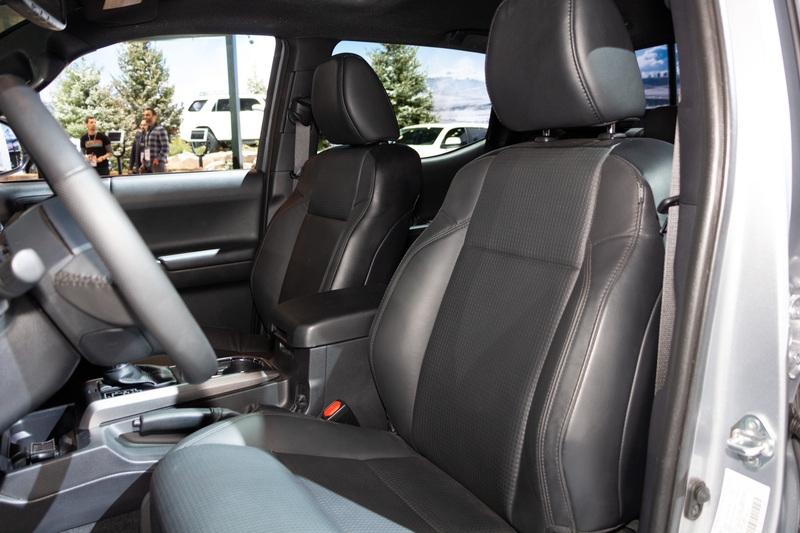 SR5 and up get a 10-way power seat, on the driver side. 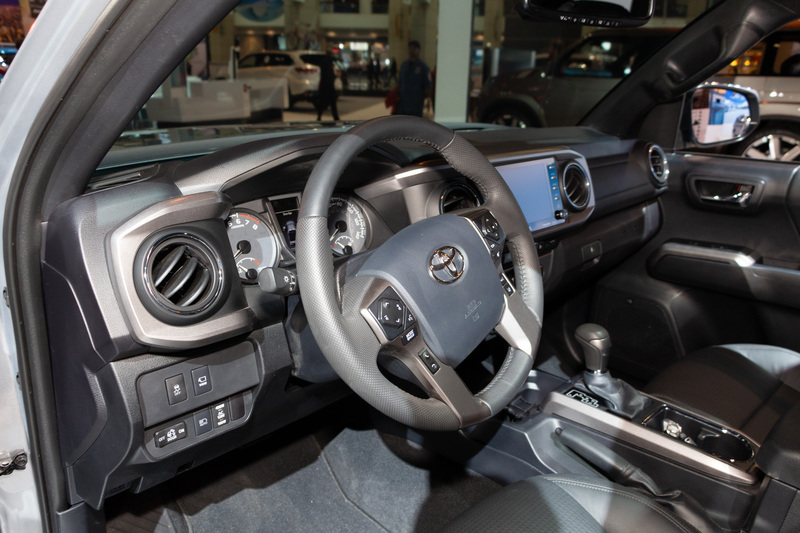 The new infotainment is a big upgrade for the Tacoma, but it sits in the same dash as last year’s truck. 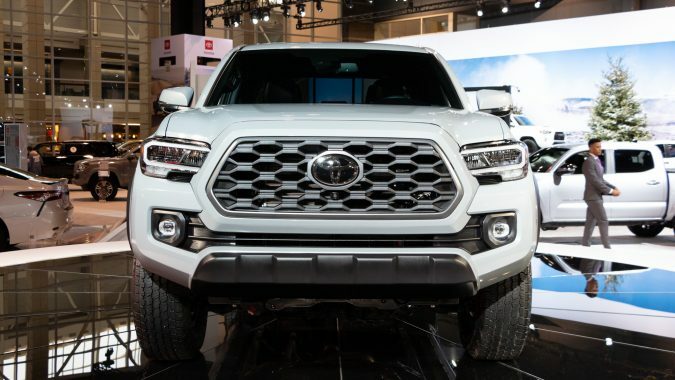 New to the Tacoma, is a multi-terrain monitor system. 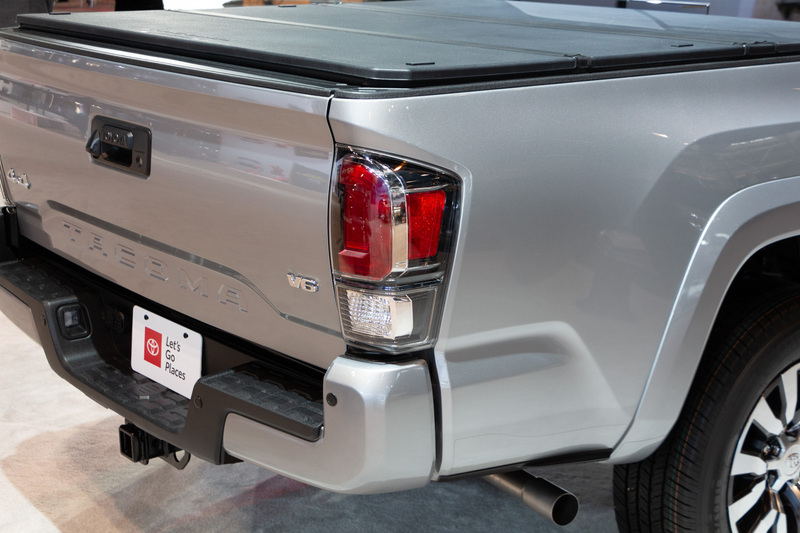 It lets the driver see, using a series of exterior cameras, exactly where obstacles are in relation to the truck. 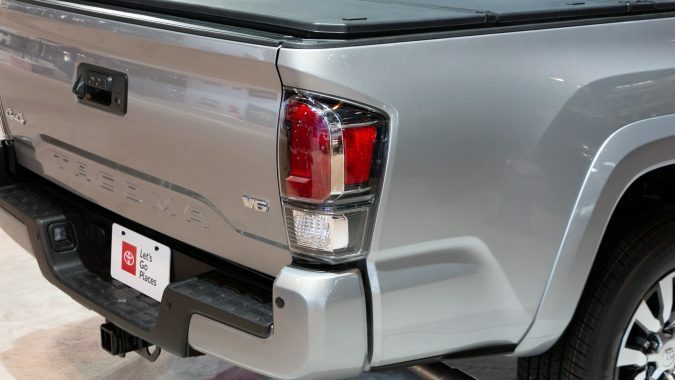 It makes off-roading safer for your bumpers and helps with parking in tight spots too. 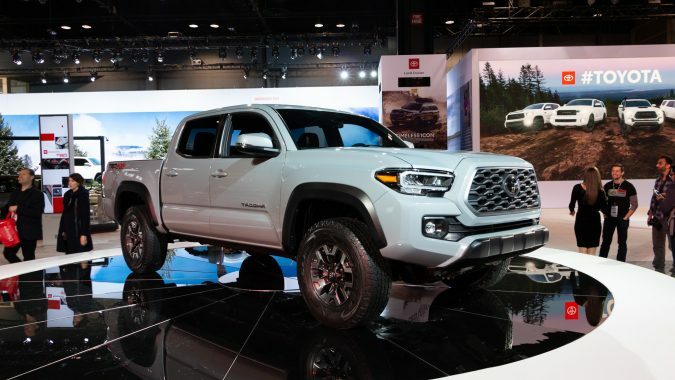 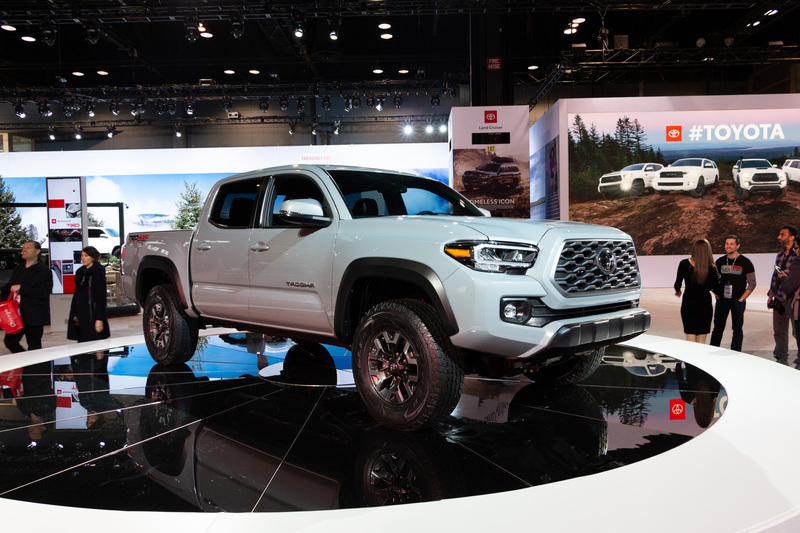 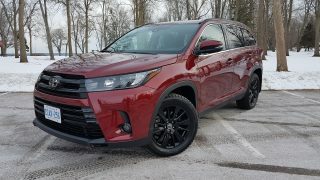 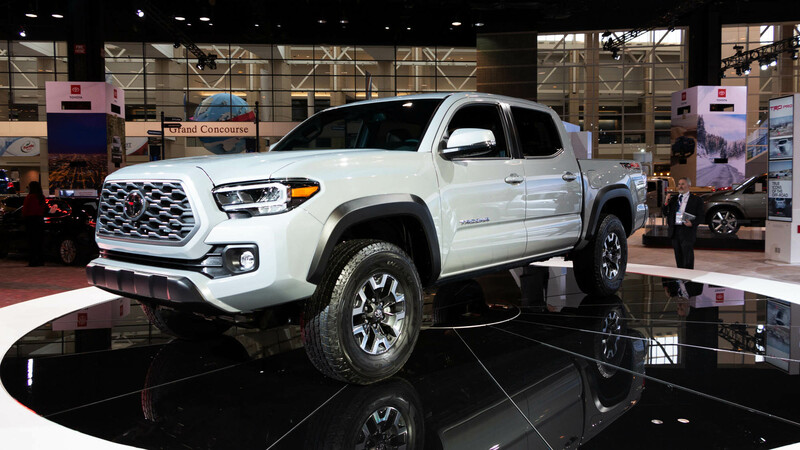 The feature is an option on TRD Off-Road, but standard on TRD Pro where it comes with a panoramic view surround-view camera, with the panoramic view also standard on limited trim. 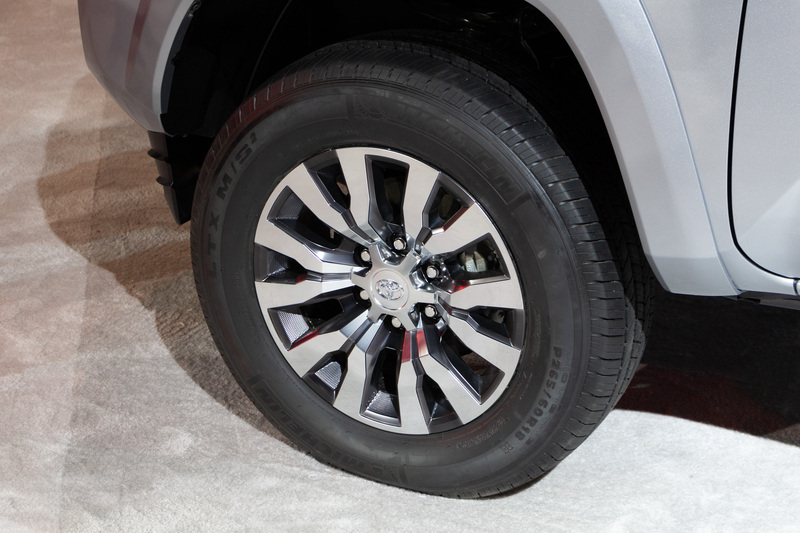 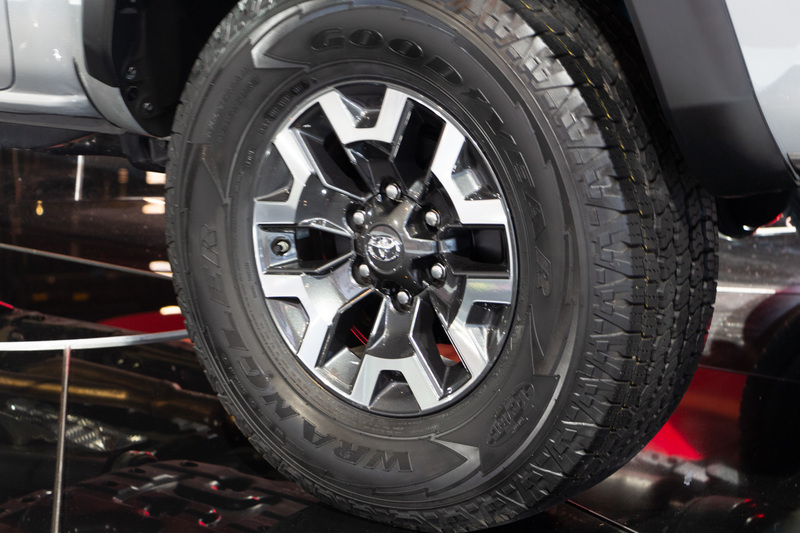 Other changes to the TRD Pro include a new 16-inch wheel that trims around 2 kg from each corner. 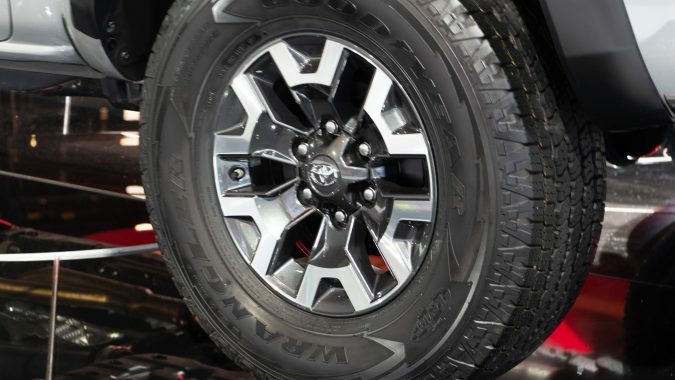 The Fox shocks have revised tuning to suit that new lighter wheel. 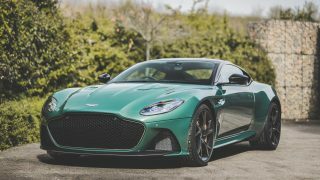 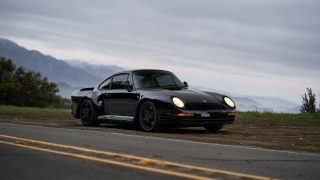 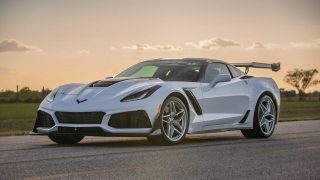 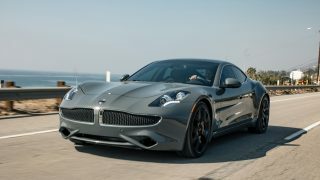 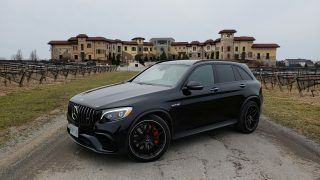 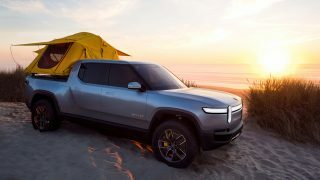 Engines are unchanged, with a 2.7L four that makes 159 hp and 180 lb-ft on lower trim trucks and the 3.5L V6 with 278 hp and 265 lb-ft on the higher trims. 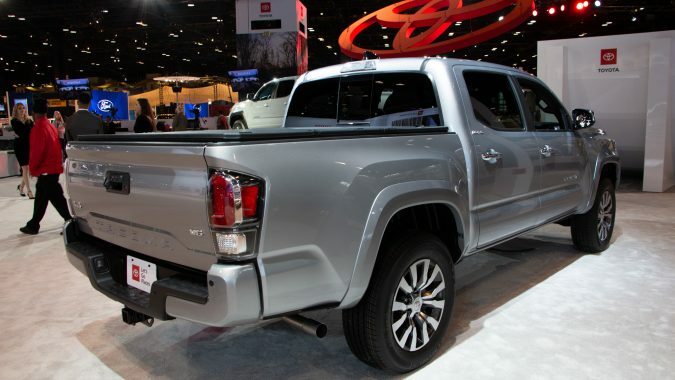 Both get a six-speed auto, and certain V6 trucks can be had with a six-speed stick. 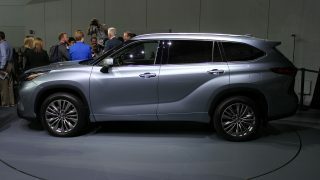 Toyota Safety Sense P is standard, including a pre-collision system with pedestrian detection, lane departure alert, auto high beams, and radar cruise control. 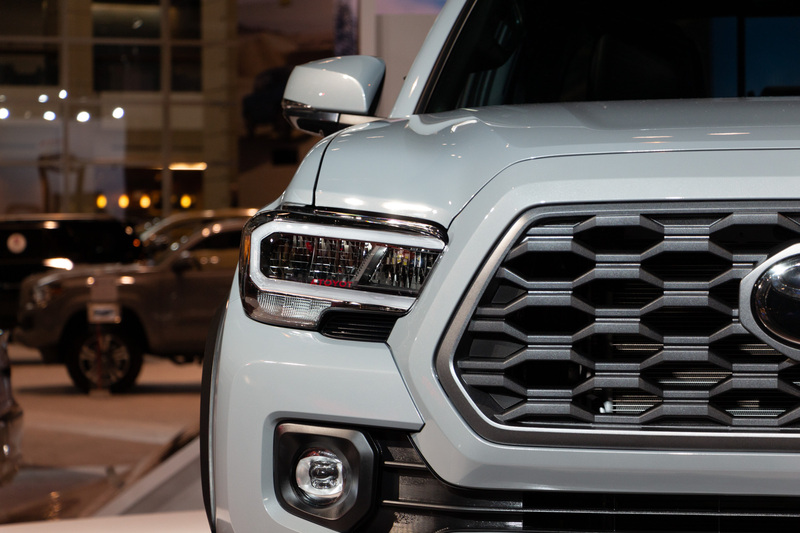 Expect the new Tacos to arrive at dealers later this year.